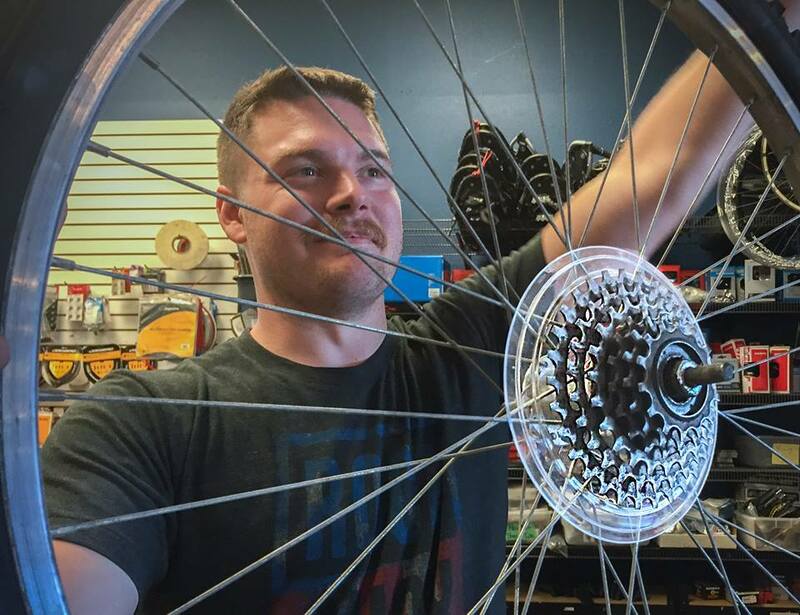 Wildside employs a fulltime staff of professional bike mechanics in our service shop. 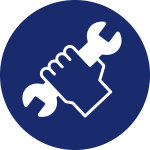 We can take care of any repair, maintenance, or upgrade you may need. Whether you’re still on training wheels or a serious racer building the bike you’ve always dreamt of, come in and talk with our friendly, experienced staff. At Wildside, service is our specialty. Even with all the cool gear we carry – our thorough and careful service is the number one reason customers keep coming back! Winner of the 2014 National Bicycle Dealers Association’s “America’s Best Bicycle Shop” award! 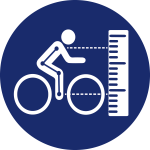 A correct RAD alignment allows for safe entry and exit from the clipless pedal and helps eliminate stress on the knee, hip and ankle. A lifetime of brake and gear adjustments at no charge for one single owner. Labor is FREE for rst year of service. Wildside will perform any service work for your new bicycle free of charge for your rst year of ownership. Any service, tune- ups, or drivetrain cleaning is labor free. 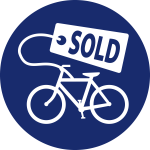 Any accessory you purchase for your bicycle will be installed, labor free. A 30 Day 10% discount on all regular priced accessories and clothing purchased at Wildside. This plan covers all warranties on any bicycle or component due to defects in manufacturing. This plan does not cover punctured tires and tubes, or any misused, modi ed or abused bicycle or component.